President Barack Obama confirmed plans to dramatically increase the American troop presence in Syria by deploying an additional 250 personnel, bringing the total to 300. He said the troops would help drive out Islamic State (IS, formerly ISIS/ISIL). The president repeated that claim in a September 2014 interview on ‘Meet the Press’. 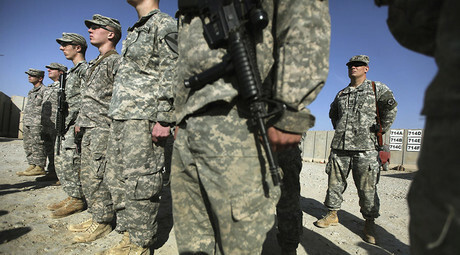 “The notion that the United States should be putting boots on the ground, I think would be a profound mistake. And I want to be very clear and very explicit about that," Obama said on September 7, 2014. Three days later, he reiterated that point in an address to the American people, promising that US troops would not fight in Syria. 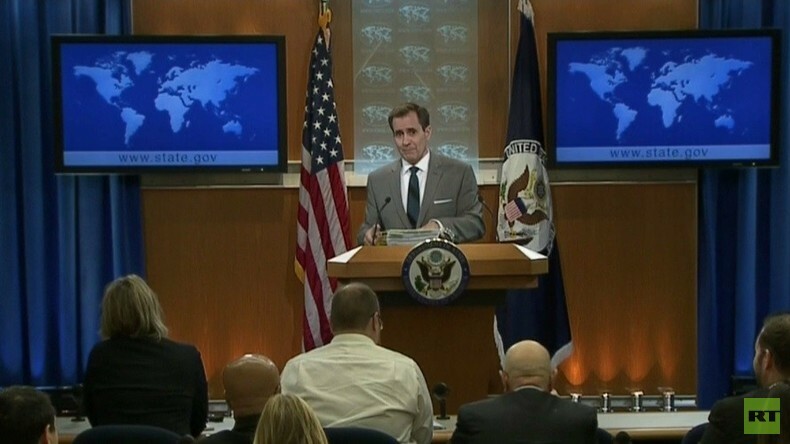 On Monday, however, State Department spokesman John Kirby admitted that the US has boots on the ground in Syria… but that they are not there as boots on the ground. Associated Press reporter Matt Lee pressed Kirby on the issue. “For months and months and months, the mantra from the president and everyone else in the administration has been the no boots on the ground, and how…” Lee said. “That is not true,” Kirby replied, cutting him off. “It’s just not true, Matt. It’s just not true,” Kirby said. “I just flatly, absolutely disagree with you,” the spokesman said while pounding his fist on the podium. RT’s Gayane Chichakyan then joined the fray. “You know, that’s actually an intelligent question. That’s a good question, and I appreciate that you asked it because it’s very relevant,” Kirby responded, explaining that the first set ‒ what most people think of as “boots on the ground” ‒ would be conventional ground troops who would participate in large combat. 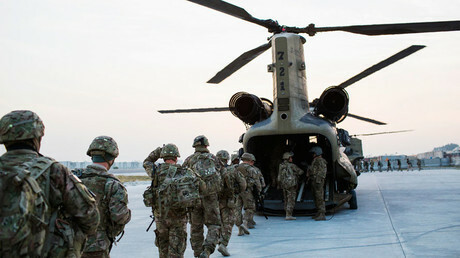 Instead, what the US is sending an additional 250 troops for advisory and assistance purposes, joining the 50 such special forces already there. “That’s not happening, and that’s not gonna happen,” he said. “You guys are getting way wrapped around the actual on the phrase ‘boots on the ground’,” Kirby added later, noting that, among other things American pilots are flying combat missions above Iraq and Syria. Lee took up the mantle of questioning once again. And around and around they went again.